Let me say that I am very proud of Sheriff Jones from my county of Butler, Ohio. In the wake of the school shootings in Florida, and elsewhere, Jones has stepped forward to offer CCW classes for school employees free of charge so if such a catastrophic event should happen while they are employed within the schools when an attack happened, they’d be prepared to take action to stop the carnage. What Sheriff Jones is talking about is a real solution to a real problem and it shows leadership that the country as a whole could follow. I am very enthusiastic about his proposal, so much so that I am willing to make a deal to my own school district of Lakota—to support this generous offering from Sheriff Jones. If 5% of the school employees within the Lakota school system take the Sheriff Jones CCW class, when it comes time to pass the next school levy, I won’t stand in the way with opposition. That wouldn’t be due to a sudden support for higher taxes, but years ago when people asked me what it would take to get me to support a school levy at Lakota, well, this is it. I could actually feel good about how my money was spent if my local school district was the first in the country to adopt a policy that could show everyone else how to solve this dire problem. Everyone who knows me understands how much I am against out of control budgets and escalating costs of public employee contracts, so this is no small matter. But bigger than that is this very much-needed expansion of understanding firearms and using them for personal protection in the name of everything that is good. What Sheriff Jones is proposing is a very good idea that has behind it a desire to protect the best and brightest in all of us, and a CCW is the best way in these modern times to accomplish that task. 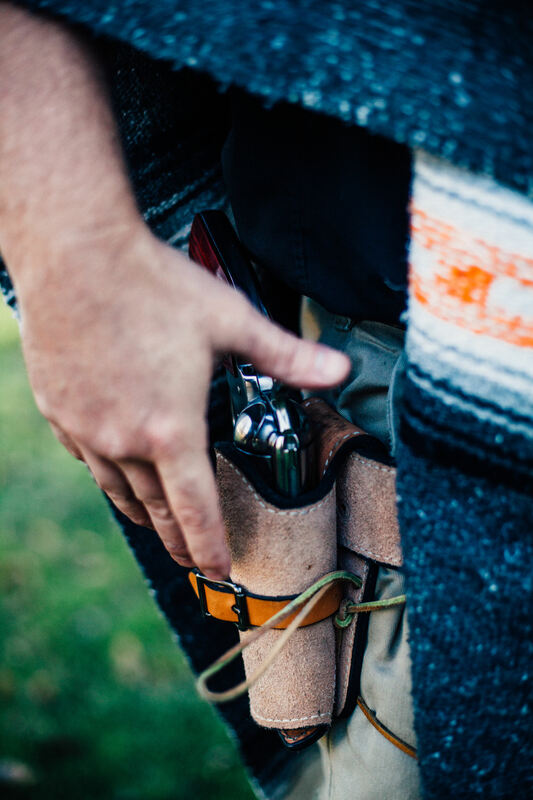 The more good people who are a part of the concealed carry community, the better, and safer everyone is. It is no different from training to be a first responder in your place of business. Nobody would argue that learning how to perform CPR or general first aid to a co-worker in need could be a bad thing. When the fire department and police arrive, such scenes are turned over to the professionals, and the same would happen with concealed carry holders. They would serve as first responders to a threatening situation and protect those around them from the kind of carnage that happens when bad people turn to evil to wreak ill intentions. In the grand scheme of things, I can’t think of anything better than this idea from Sheriff Jones to help solve a problem that is only getting worse, because the indecision and fear of guns that most people have prevents a solution. Learning how to control that fear is the first step to solving this crisis and I would be willing to bend a little bit to see it happen. Yes! We must empower teachers to be the first line of defense by exercising Amendment 2. I’m letting our schoolboard know! We must let our school boards know about this option and our support of it so that they can help with solutions. Spread the word!